If you are looking for something interesting to do on a rainy December evening, head on down to the foot of Grand Street and check out the opening at the International Museum of Paper. 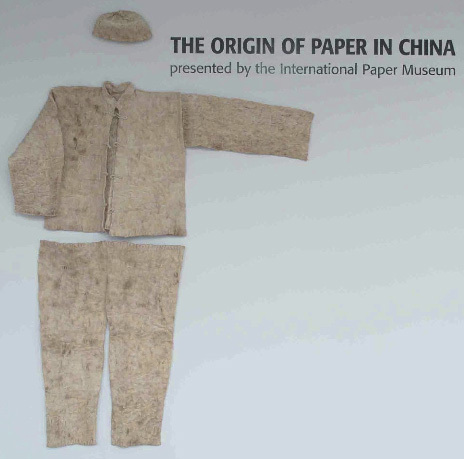 The museum is displaying its enormous collection of Chinese handmade papers and unusual artifacts pertaining to how papermaking was invented in China and developed through the centuries. The collection has been amassed during field expeditions to remote villages of China where traditional papermaking still exists. The opening reception is tonight (December 13) from 5 to 8 p.m. The museum is located at 31 Grand Street (corner of Kent Avenue). The exhibit continues through June 6, 2010, with regular hours on Thursdays, 2-6 p.m.